Catcha Group’s Dealmates.com has merged its e-commerce business with three other regional e-commerce portals to form iBuy Group. The merger under iBuy has band together a team of over 300 e-commerce professionals throughout Malaysia, Singapore and Hong Kong. Combined, the new company raised AUD$37 million in initial public offering on the Australian Securities Exchange. The merger includes the online properties Beecrazy.hk, Deal.com.sg, MyDeal.com.my and Dealmates.com, with an estimate of 138 million consumers to retail-base exchanges. iBuy will be headquartered in Singapore, with Patrick Linden as CEO. 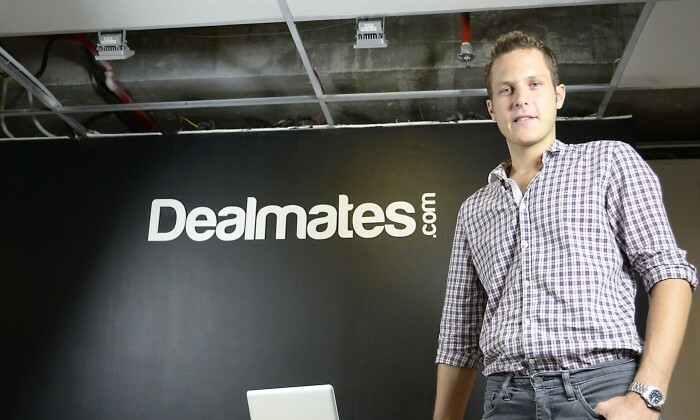 Ben Cadman (pictured) will continue serving as CEO of Dealmates.com. Despite a range of technical mishaps which saw more than half the invited guest leave, major sponsor H&M is sticking by Hachette F.. The portfolio—spanning locations in 40 states—comprises 280 select-service hotels affiliated with premier global hospitality brand..
She will be replacing Luke Janich who is leaving the agency after five years to pursue his own start-up digital consulting busine..